So in case you haven't noticed, I love organization. I am all about my planner and my lists. I love any little gadget or thingy that can make my life just a little bit easier. I my not be the best house cleaner, but I am good at picking up the clutter and keeping things neat! My motto is: everything has a place. 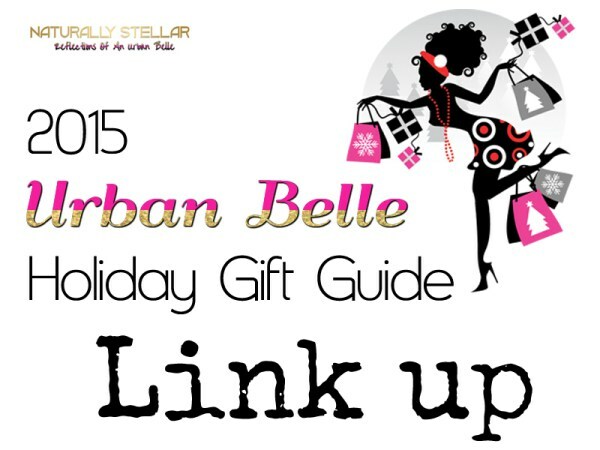 In this season of gift-giving, you may have an organization loving friend on your gift list. If you do, here are some suggestions that are sure to get you a heartfelt thank you. 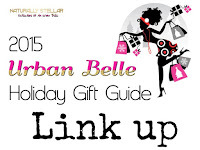 Please note that some links may be affiliate links. First on the list - a great planner! I'm a momAgenda Ambassador this year, but I've been a fan of these amazing planners for years. This planner is big enough for all my personal AND work appointments, goals and information. Next up - a great book. Have you read, "The Life-Changing Magic of Tidying Up"? This book is on my gift list this year for sure. It's gotten great reviews and I love anything that may spur me to be even MORE organized! How about some Fun Notepads to keep you on track? Goal making has never been a strong point for me, but I love these guided lists to help keep me on track. Plus, they are just plain fun. For your friend with all the great scarves, I love this Scarf Organizer! I have always kept my scarves in a drawer, but recently started hanging them up and I love the switch. Are you into the whole chalkboard craze? These chalkboard labels work for just about anything from craft supplies, to pantry supplies to toys. They make a super stocking stuffer, hostess gift or add-on gift. Have a techie on your list? We all love these organizers to keep cords, plugs and chargers organized. It's easy for your tech to get lost in your bag, so keeping tech organized and together, can make finding it in a pinch, a lot easier! For the girl who loves pretty things, small pretty bowls can be great organizers. I use them to hold everything from paper clips to hair ties! 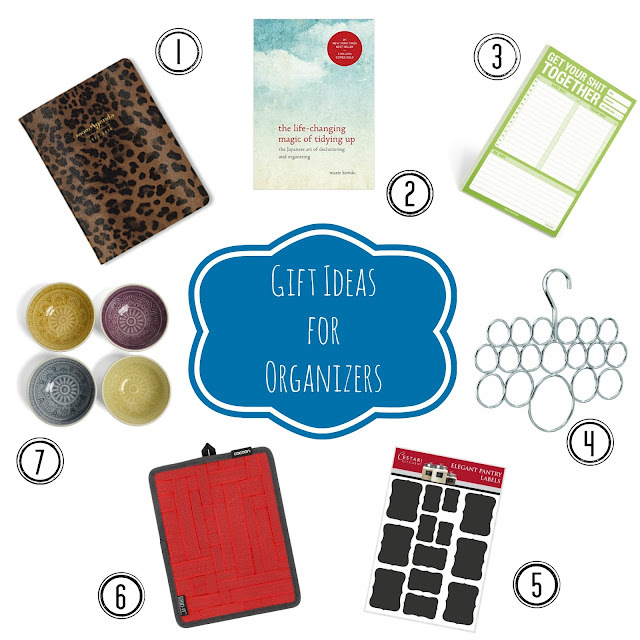 So there are a few of my favorite gift ideas for organizers. What's on your organizer gift-list this year? I love getting organized and would love every one of these gifts!! I already have a planner for 2016 and follow planning groups on FB. Pinned to my Gift ideas board, thanks for sharing! I want them all. I love organizational items, but I never seem to get fully organized. I do have a bit of a notebook/journal addiction, so I should probably pause on buying more of those!